Hello all players! We're happy to announce an art contest for ∀kashicforce! The game includes a function where you can post results on Twitter. The Steam release version now also adds a random fan art when you do so! We're now announcing a fan art contest - simply post a fun art featuring any of the characters in the game either in the community artwork section, or on Twitter with the tag #Akashicforce by April 14, and Endless Shirafu may add your art to the game to be used with this function! Draw an original art featuring one or more of ∀kashicforce characters, and post it either on the community art section or on Twitter with the hashtag #Akashicforce. Submission period: open now, until April 14, 8AM PST! Winning art doesn't need to be in a specific resolution, but it will be adjusted to 1024x768 pixels. 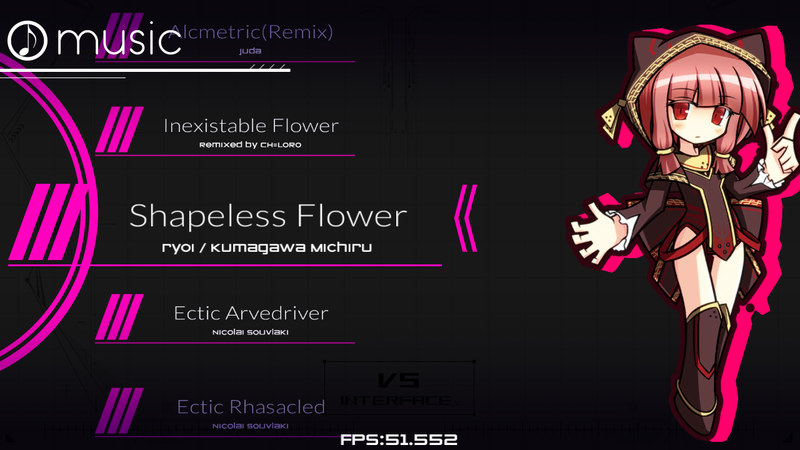 Endless Shirafu will pick winners to be included in version 1.04 of ∀kashicforce! We hope you'll enjoy the contest! By submitting an Entry, the Entrant grants Fruitbat Factory, Ltd and Endless Shirafu a perpetual, non-exclusive, royalty-free worldwide license under all copyrights, trademarks, and other intellectual property rights to use, publish, distribute, copy, modify, translate, create derivative works based upon, make available and otherwise exploit such Entry. Fruitbat Factory, Ltd and Endless Shirafu may do so in any media formats and channels, in any number of copies, without further notice to Entrant, and without the requirement of permission from or payment to Entrant. 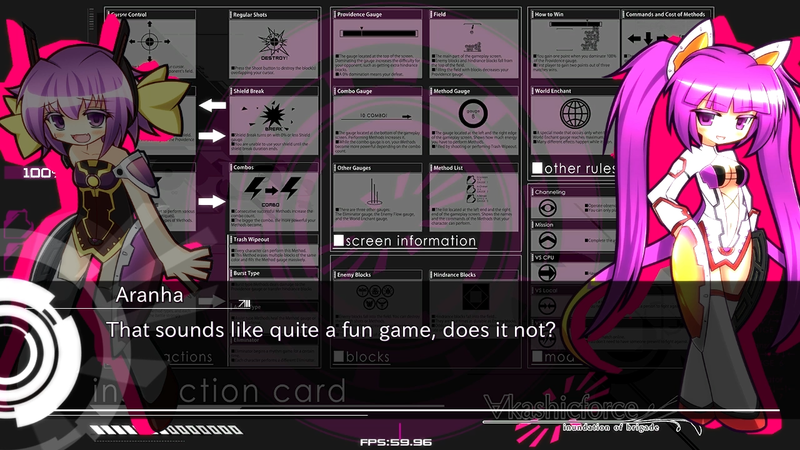 In addition, Entrant agrees that Fruitbat Factory, Ltd. and Endless Shirafu may use any ideas from any Entry, whether or not Entrant has been awarded a prize in connection with any such Entry.